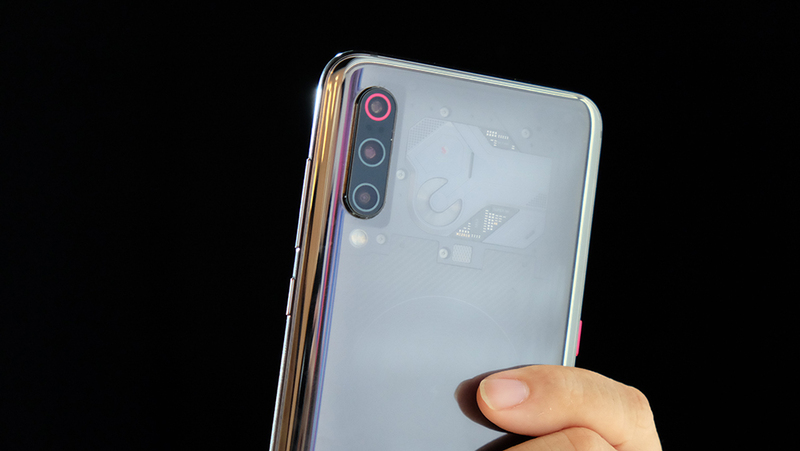 The Xiaomi Mi 9 will be available to buy here come 13 April. The 64GB version starts at S$579, while the 128GB model will cost S$699. 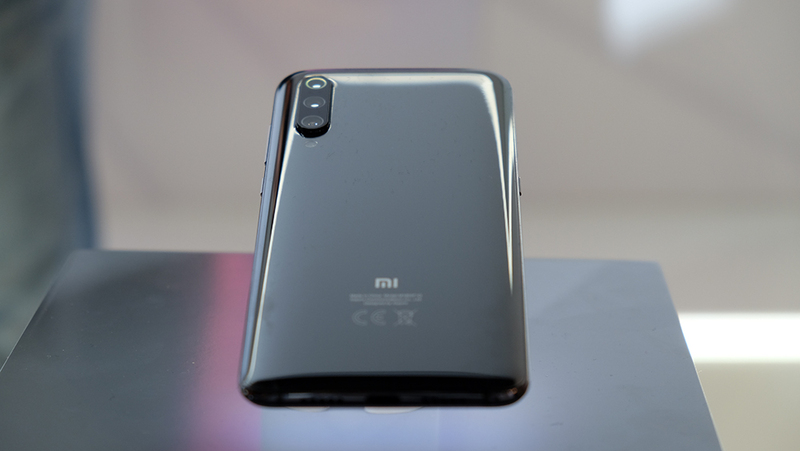 The Mi 9 looks quite similar to last year's Mi 8, but it features a more curvaceous body that is more comfortable to hold, a smaller notch, and three rear cameras. The power and volume buttons are located on the right. 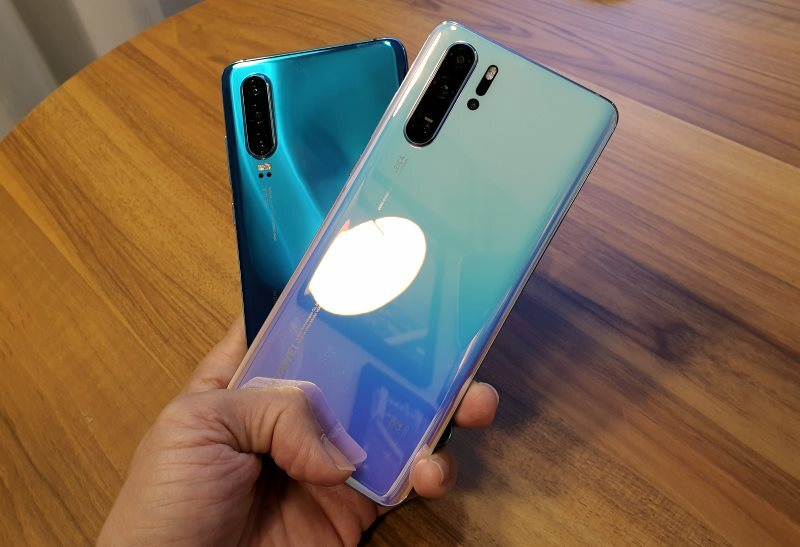 The phone will also now come in more visually striking colors, including Piano Black, Ocean Blue, Lavender Violet and a special Transparent Edition. The transparent model is super interesting to look at, even if you're not actually looking at the real components beneath the glass. 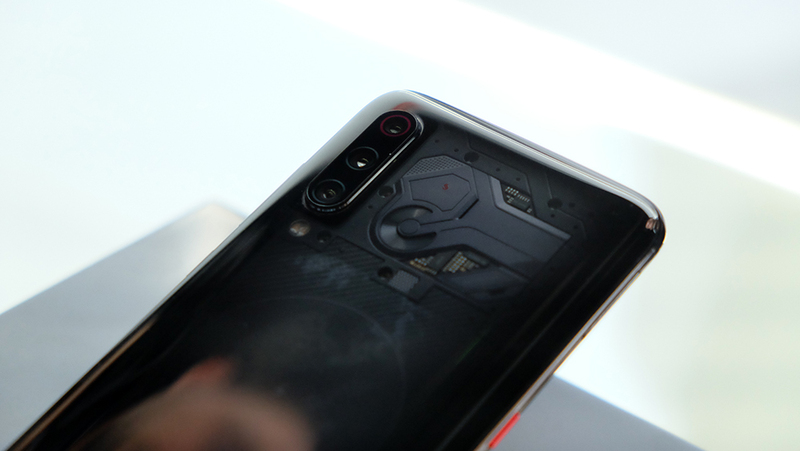 Instead, it features fake chips and components underneath, not unlike the Mi 8 Pro from last year. 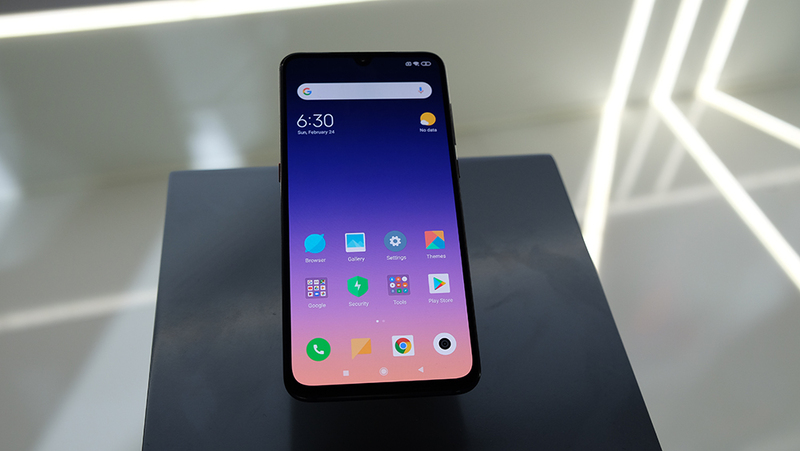 The Mi 9 feels really good in hand. 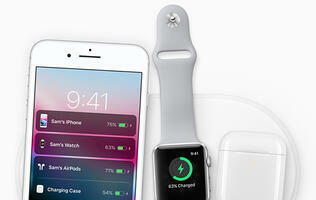 It measures just 3.5mm at its thinnest point and weighs 173g. 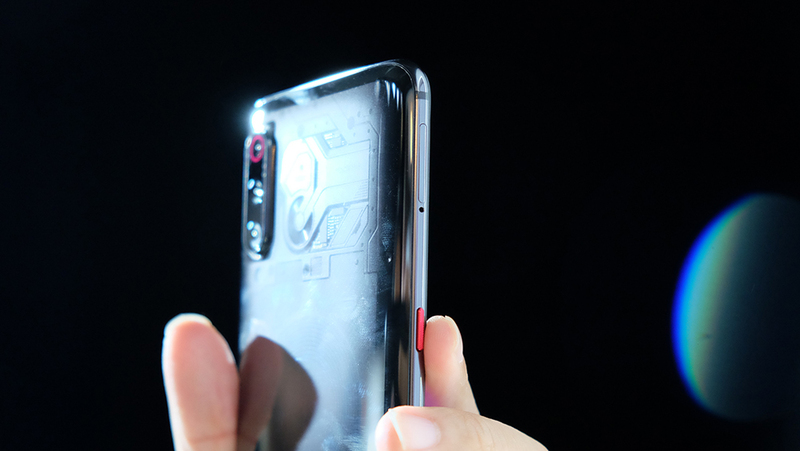 The curved glass back feels like it fits your hand perfectly, and Xiaomi is boasting sapphire glass covers on the camera lens for better scratch resistance and a fancy holo ring around the topmost camera. 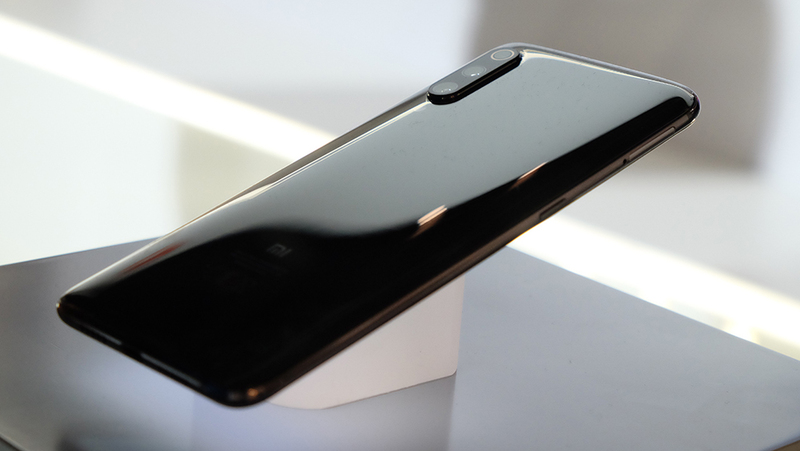 The triple-camera setup comprises one 16-megapixel ultra-wide angle lens with a 117° field of view, a 12-megapixel telephoto lens, and a 48-megapixel main camera. The telephoto lens provides up to 2x optical zoom and has an f/2.2 aperture, which will let you get closer to your subjects, while the wide-angle lens will let you better take in things like buildings and landscapes. The camera bulge does seem fairly prominent, but I don't think it takes away much from the phone's overall design. Xiaomi is also touting some AI features on its triple camera setup. 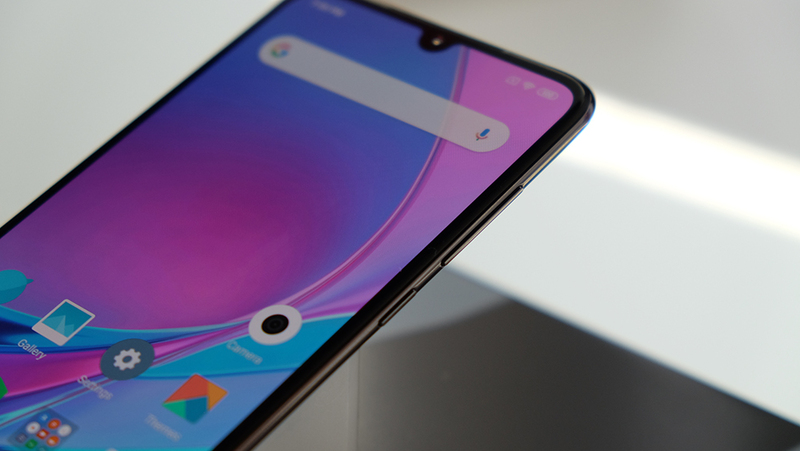 According to the company, its software can help correct distortion on the wide-angle camera and help steady night shots taken on the main camera. There is no headphone jack or microSD slot on board, but the phone does have dual SIM capabilities. In addition, there's a dedicated button on the left that will launch Google Assistant. However, what's really nice is the fact that Xiaomi will let you map this button to other things like the flashlight or your previous app.